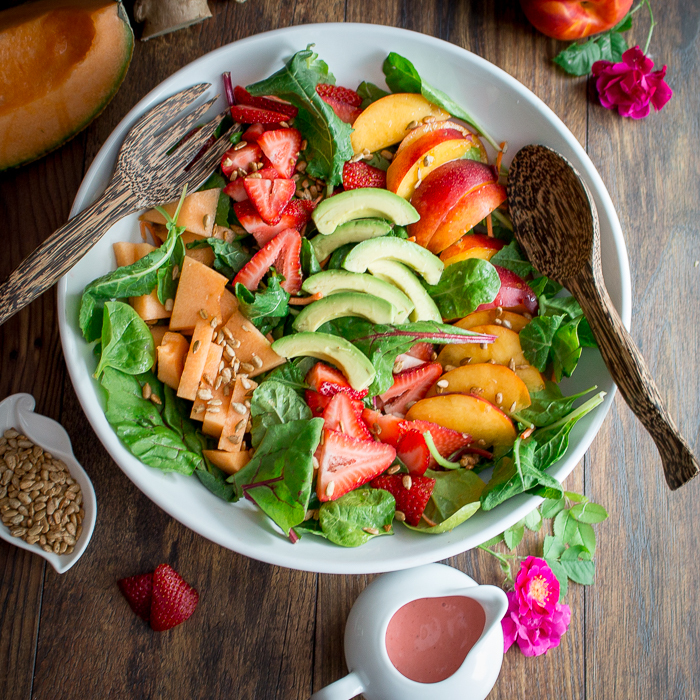 Summer Salad with Strawberry Rose Dressing is like taking a refreshing bite of summer with fresh in season berries, melons, stone fruits, avocado, crunchy sunflower seeds and a dreamy zippy strawberry rose dressing. Do you ever have the dilemma if you should make a fruit salad or a savory tossed salad? 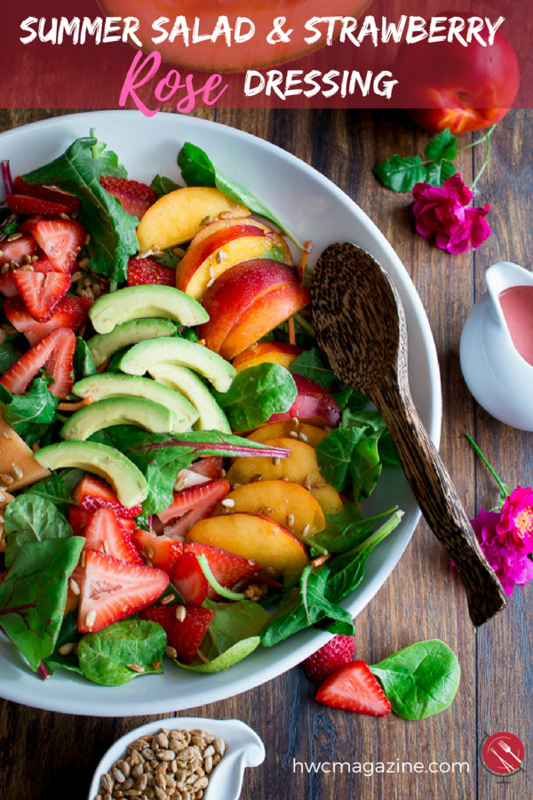 You can have the best of both worlds with this refreshing Summer Salad with Strawberry Rose Dressing. We choose seasonal fruits and a mixed power greens for a diverse salad. The best part of this salad is you can mix and match whatever fruits and greens your little heart desires or look perfectly ripe at the market. 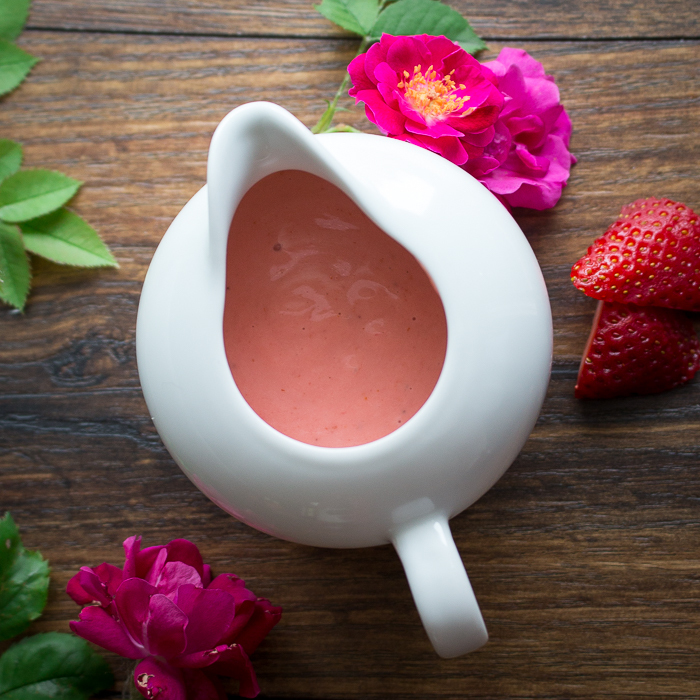 You are going to absolutely love this zippy strawberry rose dressing as it has it all going on. We pureed super sweet fresh strawberries, apple cider vinegar, olive oil, ginger and rose water until rich and creamy and dreamy. A little sweet from the fresh strawberries, peppy from the apple cider vinegar and ginger and a little aromatic from the rose water. This Summer Salad with Strawberry Rose Dressing is going to be the star of the BBQ, graduation parties, baby and wedding showers or just any excuse to gather with family and friends. It also makes a great tablescape. Who needs decorations when you can decorate your table with food! You can feel good about eating this salad as it is filled with healthy greens, antioxidants, vitamins and minerals and fiber from the fruit and gut friendly apple cider vinegar. Summer Salad with Strawberry Rose Dressing is gluten-free and dairy free. 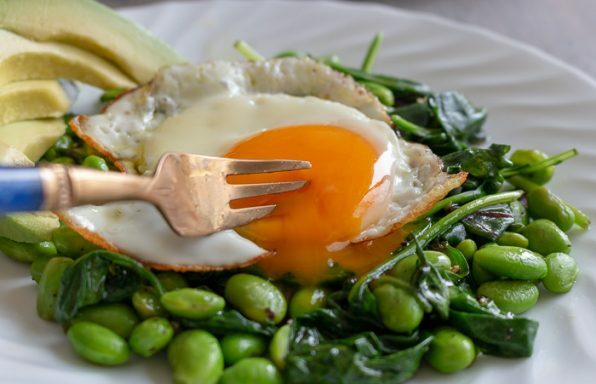 If you would like to add a little protein to this salad, you can grill a little chicken, tofu or shrimp. We love this salad as it super refreshing and it has “GIRLY” written all over it! Bright pink dressing, colorful salad and notes of aromatic flowers are just some of those girly traits. However, guys you are going to love this salad too as it just hits the spot on these super-hot dog days of summer. We are going to be up in the 90’s F (mid 30's C) again this weekend. Who the heck wants to cook? Not us! You will not have to turn on any burners, BBQ’s or anything that generates heat. 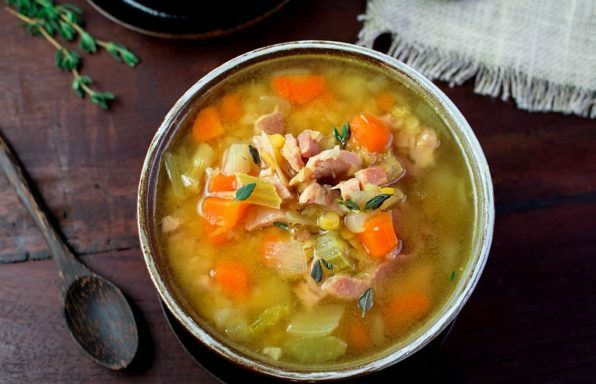 The only appliance that is needed is a food processor. If you are going to be firing up the food processor you might as well make a cold and creamy Chocolate Pecan Butter Banana Ice Cream or a Matcha Banana Strawberry Ice Cream Cup for a delightful naturally sweet ending to a meal. We have been on a huge salad kick lately. How about you? 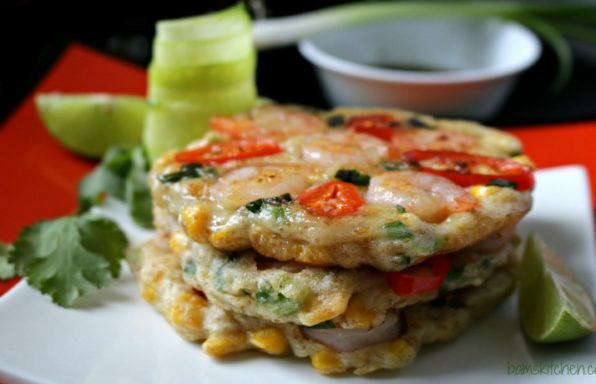 Last week we enjoyed our Vietnamese Shrimp Vermicelli Salad . This week we made our super easy crab salad for lunches. If you enjoy the combination of fruits and greens in your salad, you are going to love our Tutti Fruitti Kale Salad and Citrus Honey Dressing. . 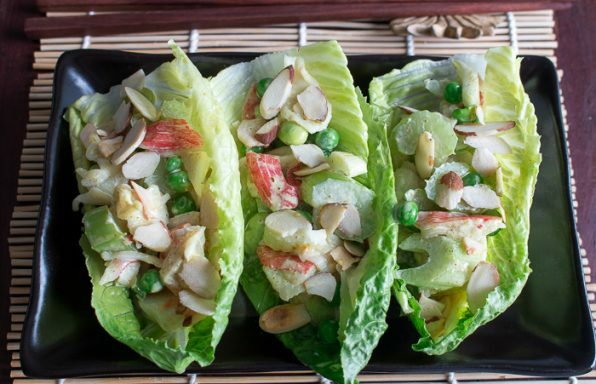 Check out our Salad Recipes category for more recipe inspiration. 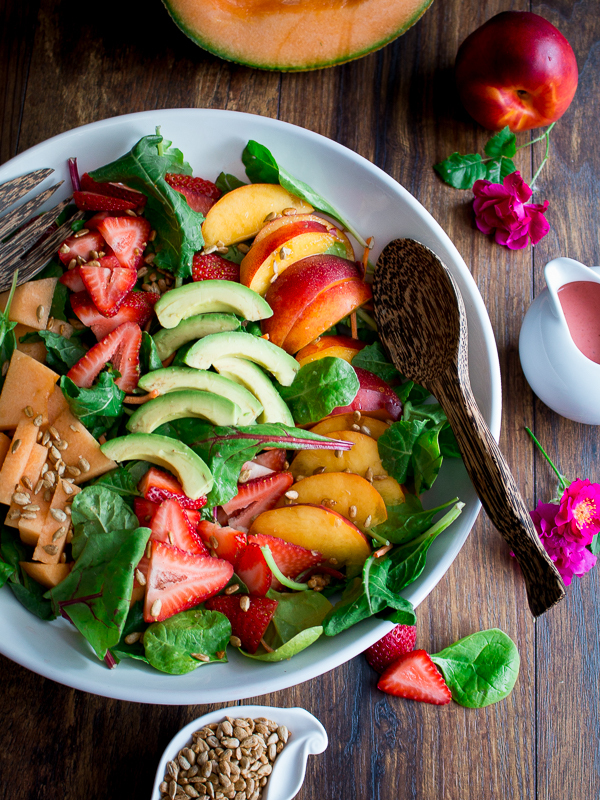 Summer Salad with Strawberry Rose Dressing is like taking a bite of summer. Berries, melons, stone fruits, avocado, greens and a zippy aromatic dressing. Honey – 1 tablespoon (only if you need to or if strawberries are not as ripe as ours) To make vegan use Honee brand which is a vegan honey or just add a couple of dates if you need it sweeter. Rose water – 1 teaspoon (you can add more up to 1 tablespoon but found that this is an individual preference) – start out with just a few drops and increase to your desired effect. 1In a food processor add strawberries, olive oil, apple cider vinegar, fresh ginger, salt and honey if desired. Add Rose water start out with just a few drops and then increase as desired up to 1 tablespoon depending on desired level. It is a very individual preference. We used only 1 teaspoon of rose water. It just depends on how floral you like your dressing. Blend well until very creamy and dreamy. 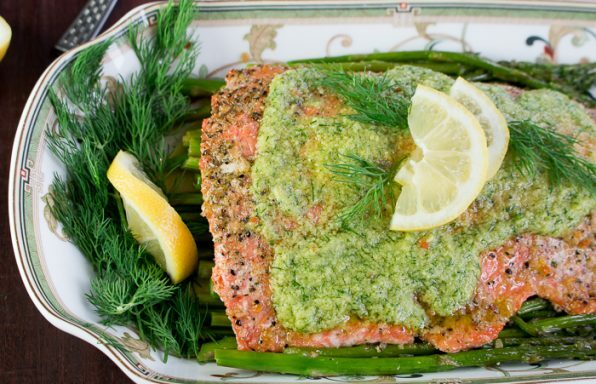 Taste and adjust seasoning as desired (salt, honey (honee), or rose water) additions. 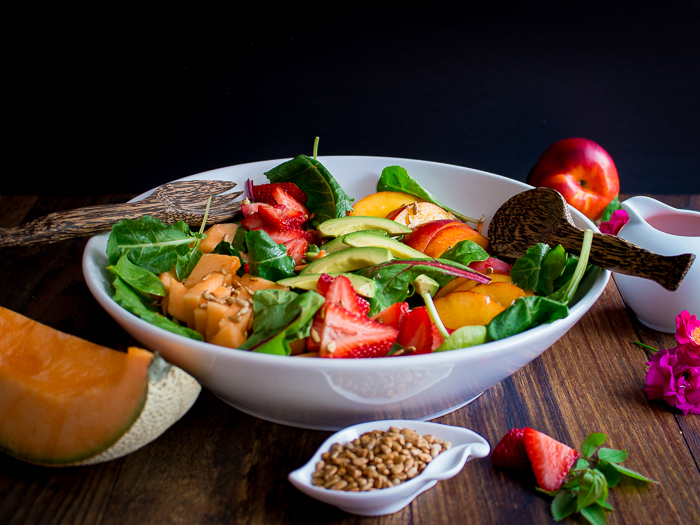 1Add your power greens to a large salad serving bowl, top with strawberries, nectarines, cantaloupe, avocado and sunflower seeds. (Don’t forget to toss your avocado and nectarine slices in lemon juice to prevent oxidation). 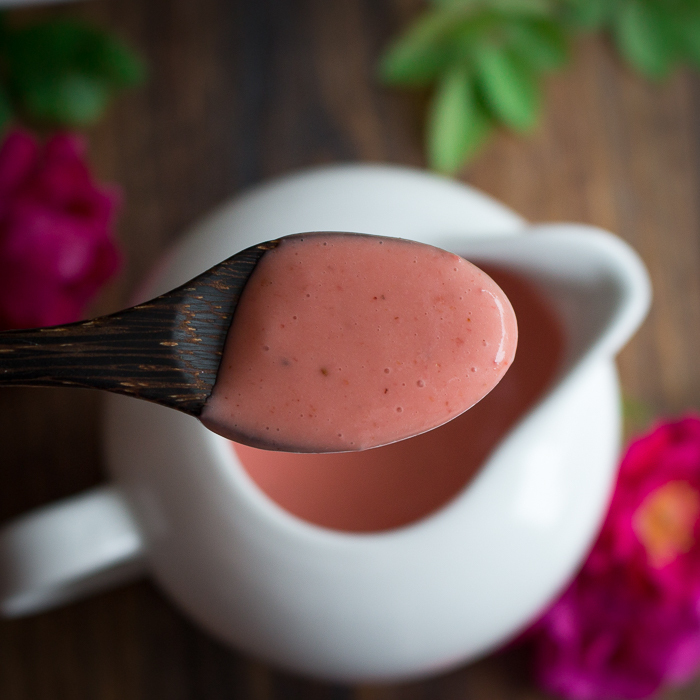 2Drizzle your dreamy creamy strawberry rose dressing over your summer salad and enjoy! 1***You can substitute any greens you want for your salad like spinach, romaine, rocket, etc. 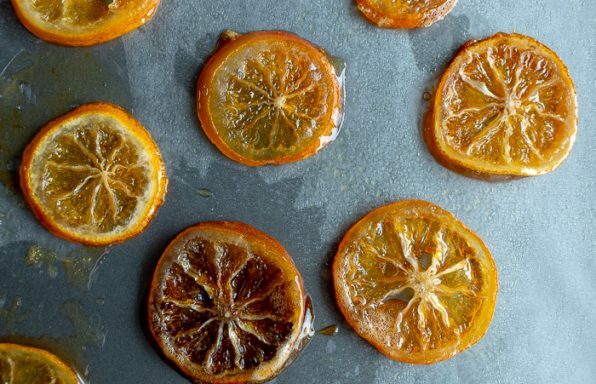 you can use any fresh fruit in season your little heart desires. You can use any nuts you desire. Feel free to add grilled chicken, shrimp or tofu on your salad to add a little extra protein.